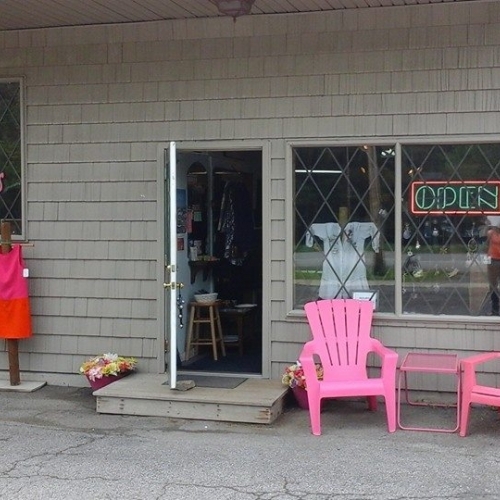 This sweet little shop is a unique, high-end consignment store for men, women and children. Visa and Discover accepted. Monday through Saturday 10am - 5pm. Sunday noon - 5pm.